It’s Crystal here and today I am using my new Cameo Silhouette that my husband get me for Christmas ( I know I am so lucky to have such a supportive husband : ) I have wanted Tim Holtz ice skate die but did not want to pay 20 buck for it and it only cuts one layer , so when i got on the Silhouette store I found a cut of an ice skate and it had layers or you can cut without them and bonus you can size to what ever you need and I got the file for 75 cents ( my cutter came with a 10 dollar card to buy cuts so it really cost nothing ..hehe ) .This is my first project using my new cutter and I must say I am in love it cut like a hot knife thru butter ..
My card base is 5 1/2″ by 4 1/4″ and Kraft , my next layer I embossed with a snowflake embossing folder and then sponge Th frayed burlap and broken china over raised images fray edges and ink them with frayed burlap use stickles in Waterfall to add bling to this layer and then I machine stitched this layer to my card base . 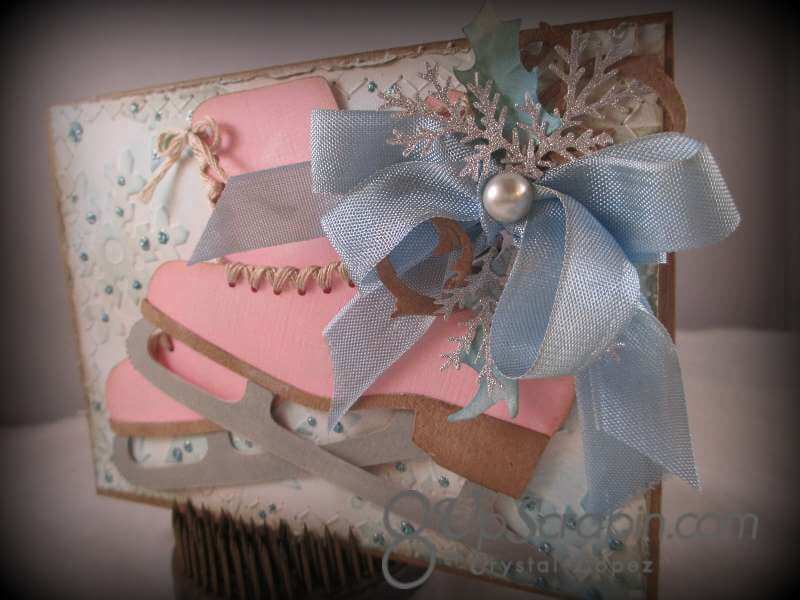 My skates were cut at 3 3/4″ wide , I cut each layer on a separate sheet because I was making 12 of these cards for my card swap skate was Pink , sole was Kraft , and the blade was in Gray , after I assembled them I sponged Archival Brilliance ink in Platinum Planet to give a simmer and old fashion look , I used embroidery floss the lace the skates , I used seam binding ribbon to make a bow and then sponged frayed burlap ink on it , added some Kraft swirls and the silver ferns and a pearl for the center. 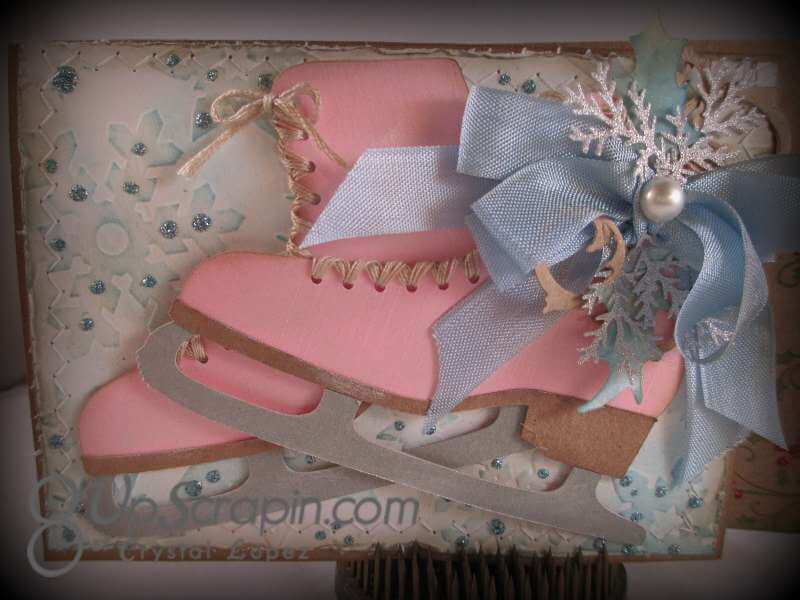 These skate are just gorgeous! The whole card is! Congrats on your Cameo. I’ve not taken the plunge yet. Just not enough hours in the day to stamp and do all the things I want to do! Hope to see you soon! Very nicely done! Beautiful card. Thanks for sharing with us here at 613 Avenue Create! This card is absolutely beautiful. I love the soft colors as well as the snowflake background. 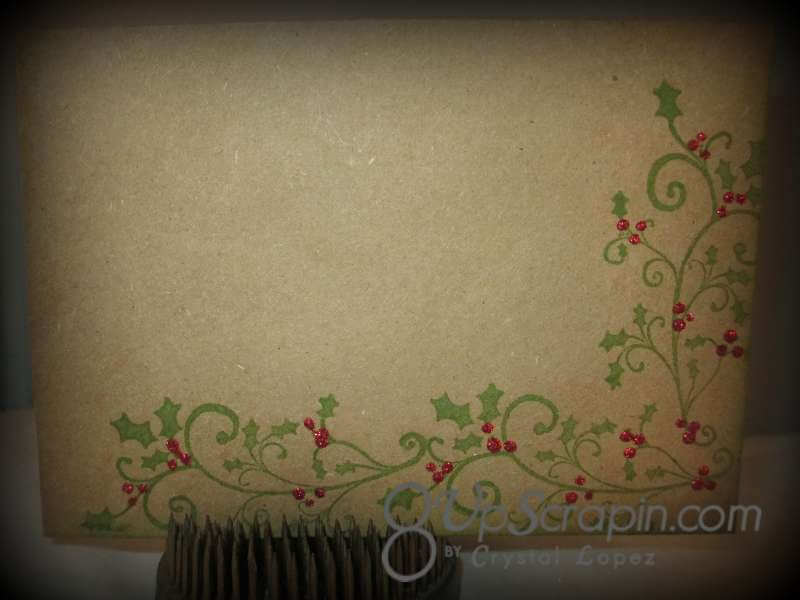 Thanks for joining us in the 3 Girl JAM Anything Goes with Ribbon challenge. 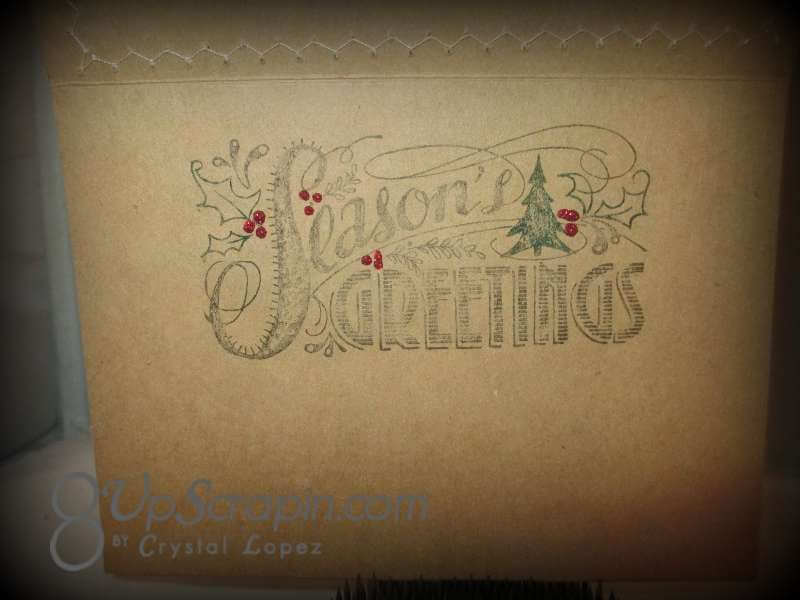 Thanks for sharing this card with the Scrappy Girls! I am blessed to get one, to be able to pass on the love. Oh wow! 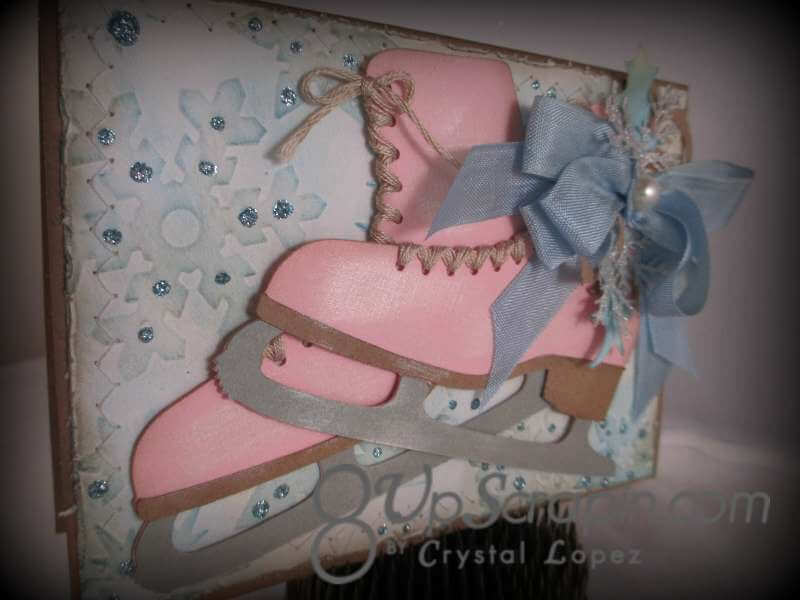 This is so gorgeous, Crystal! The Cameo is such a fun machine to use. A bit of a learning curve from the Cricut to the Cameo, but well worth the switch!